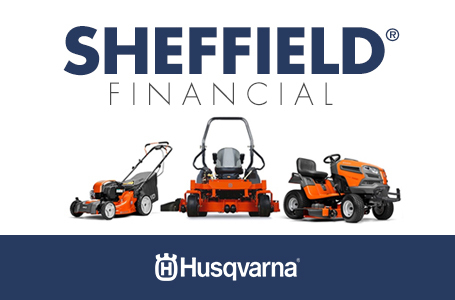 A robust all round a href="http://www.husqvarna.com/us/products/chainsaws/husqvarna-chainsaws-for-homeowners/"chainsaw/a, ideal for demanding cutting jobs where more power is required for a longerguide bar. Equipped with X-Torq® engine with high torque over a wide rpm range. 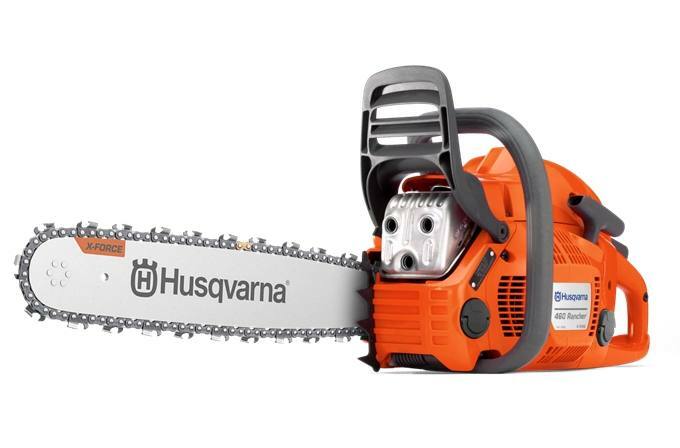 The saw's body is ergonomically designed allowing for easy handling of the saw's power. Further features include Smart Start®, Air Injection, LowVib® and combined choke/stop control.